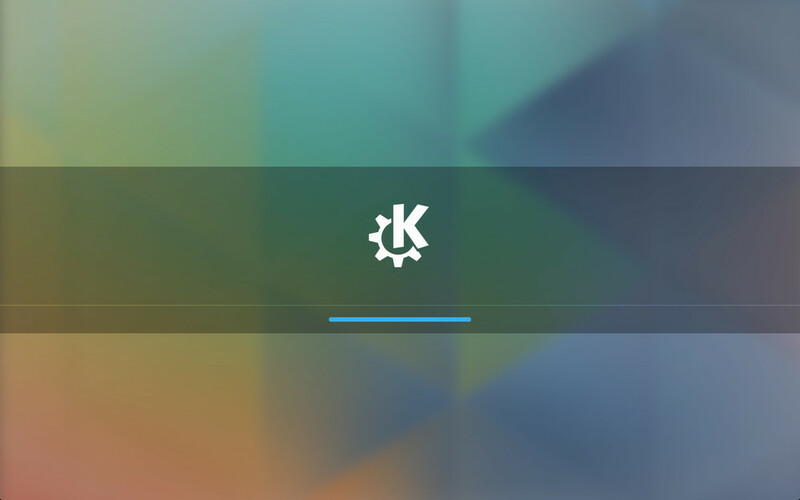 In the last two post I’ve talked about the new Kde Plasma 5. In particular I’ve posted some pictures about Plasma 5 on my Arch Linux workstation and, after a not too long testing period, I’ve also wrote a review about its current status. Since some readers have asked to me how to install it on their Arch Linux workstations I’ll going to write a small tutorial to explain how to do this. Since it’s needed to remove the entire Kde 4 workstation before installing it, I thought it was a wise choose working outside the graphical environment switching to text mode (Ctrl + Alt + F1). The module is accessible via System Setting > Startup and Shutdown > Login Screen. Reboot your machine and enjoy your Plasma 5 desktop environment!